How far will ordinary people go to protect their secrets? The Collectors' games are as much about manipulating lives as finding lost treasure. Everyone is expendable as the ruthless C7 pushes people into gambling with their lives in order to find priceless objects lost to history. Samantha Crowe's secrets could ruin her career, while Brody Parker's could get him killed. They become pawns for two Collectors seeking Bad King John's crown jewels, which disappeared in rural England back when Robin Hood roamed Nottingham. 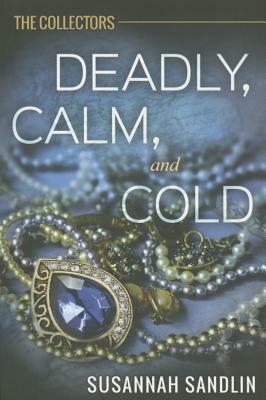 This time, however, the Collectors--a ruthless dotcom billionaire and a desperate London detective--might not be playing for the same team, leaving Sam and Brody trapped in the middle.